I got this game for my birthday a couple years back in like 2008 and I beat it. I had it and was waiting to go to GameStop to turn it in. 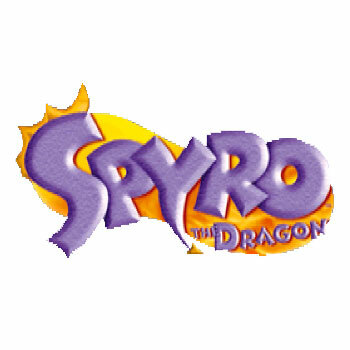 I did it in like 2009 and a couple years later when SSA came out I loved it and found out spyro was in it, I was like punching myself thinking why did I do that? Do you think I would be able to find another copy somewhere like GameStop for cheap? Yeah... either that or on Amazon.com. It's on the PS2, Xbox, and Gamecube so I'm sure it's still out there.